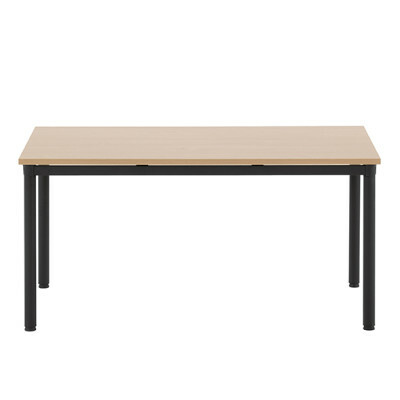 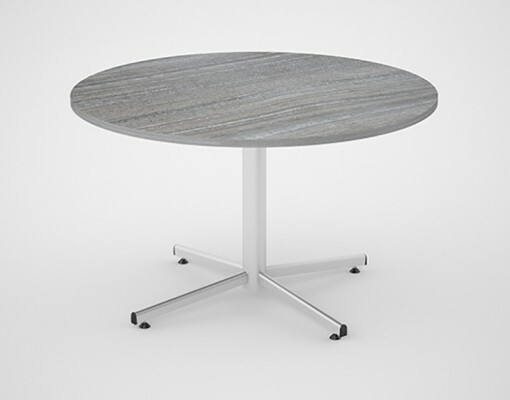 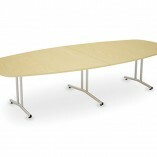 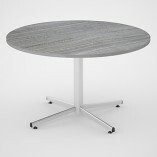 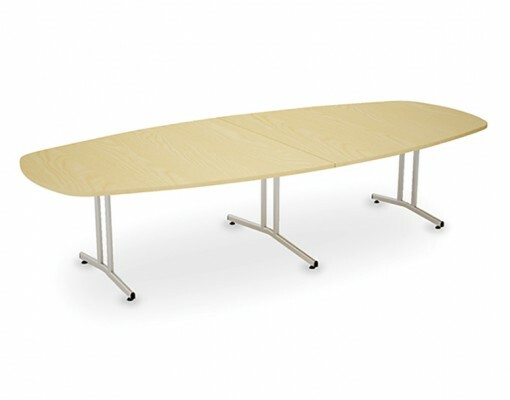 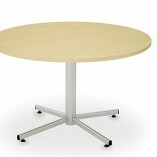 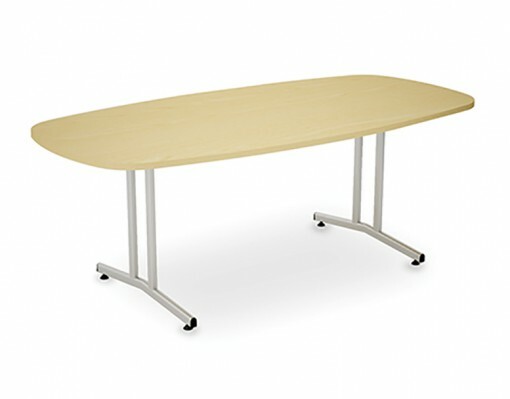 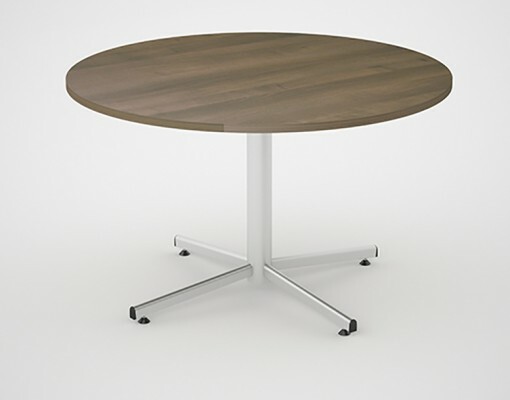 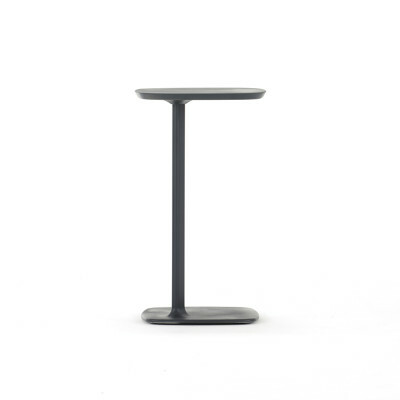 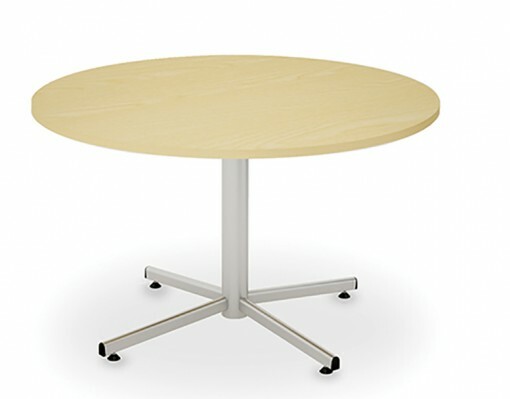 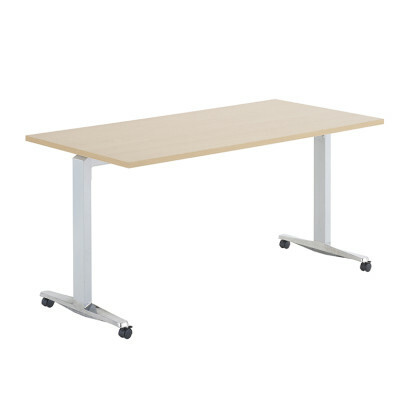 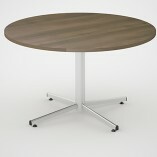 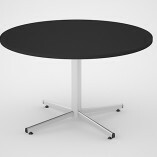 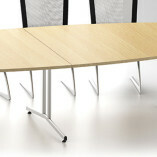 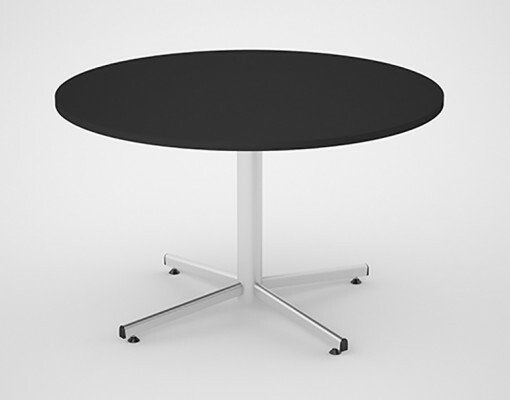 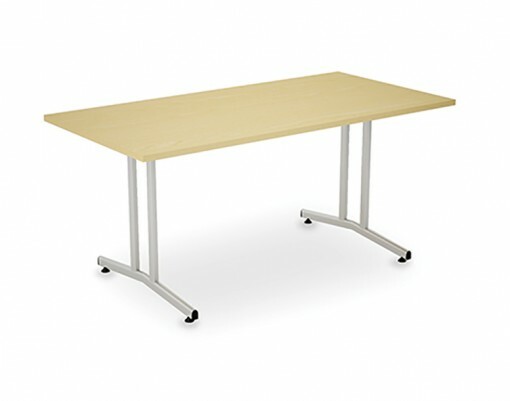 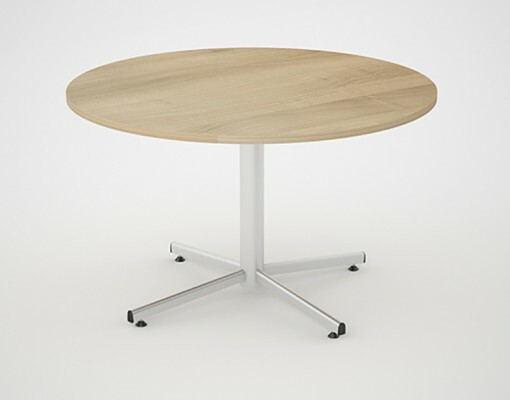 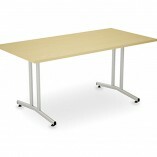 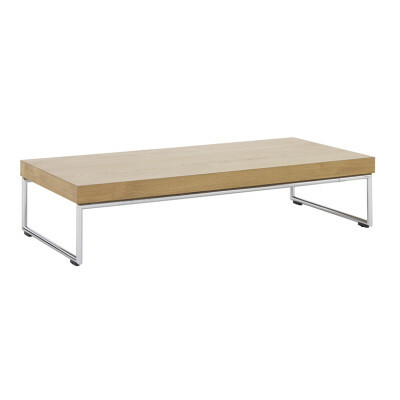 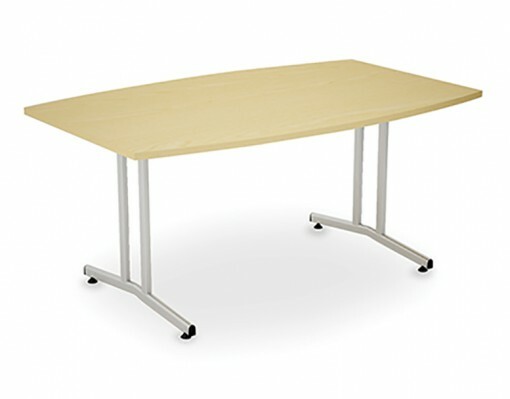 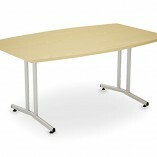 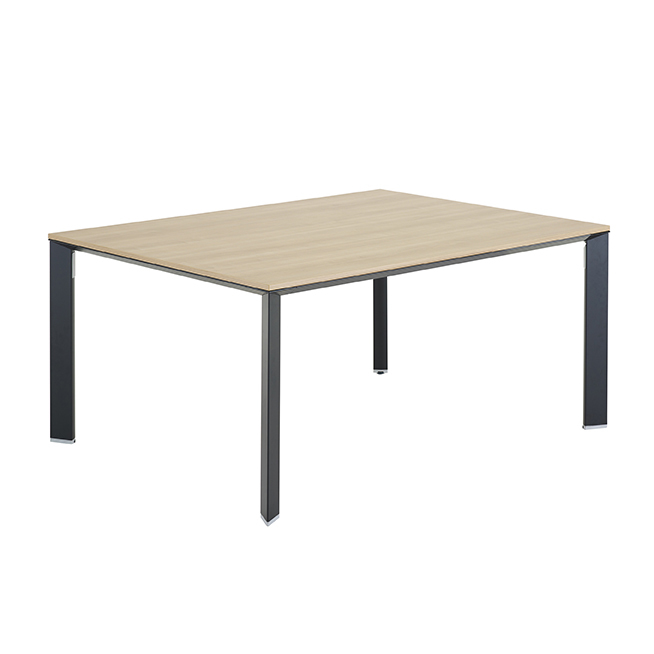 The X10 range of cantilever tables are the ideal choice for both informal and formal meetings. 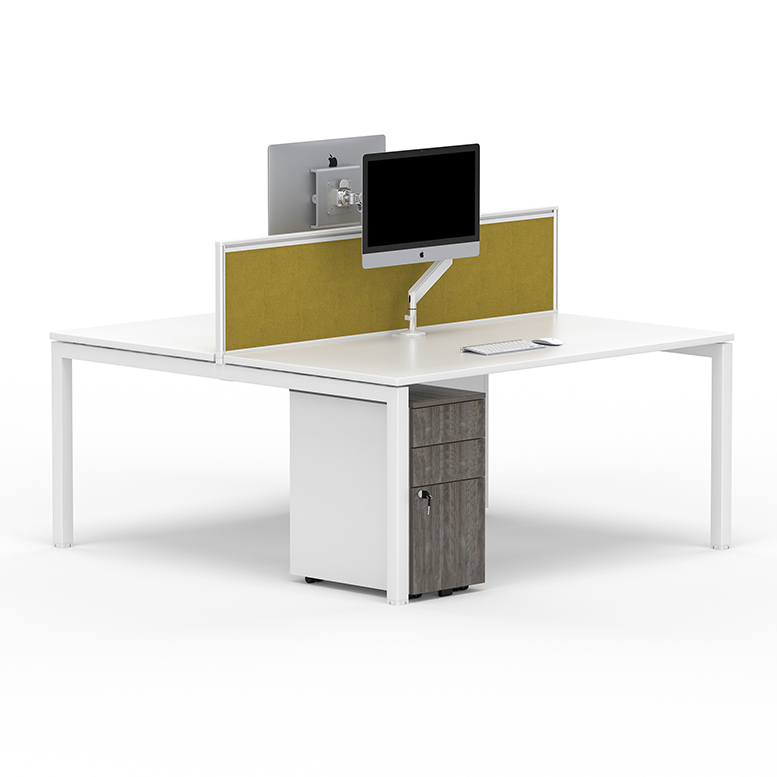 The uncluttered frames allow users to sit to all sides whilst their style seamlessly matches the X10 desking. 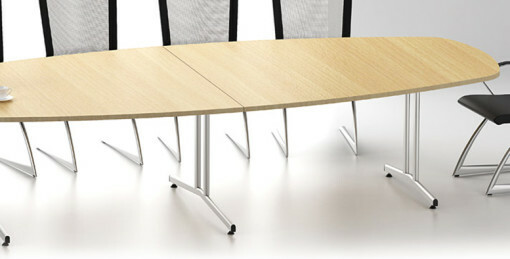 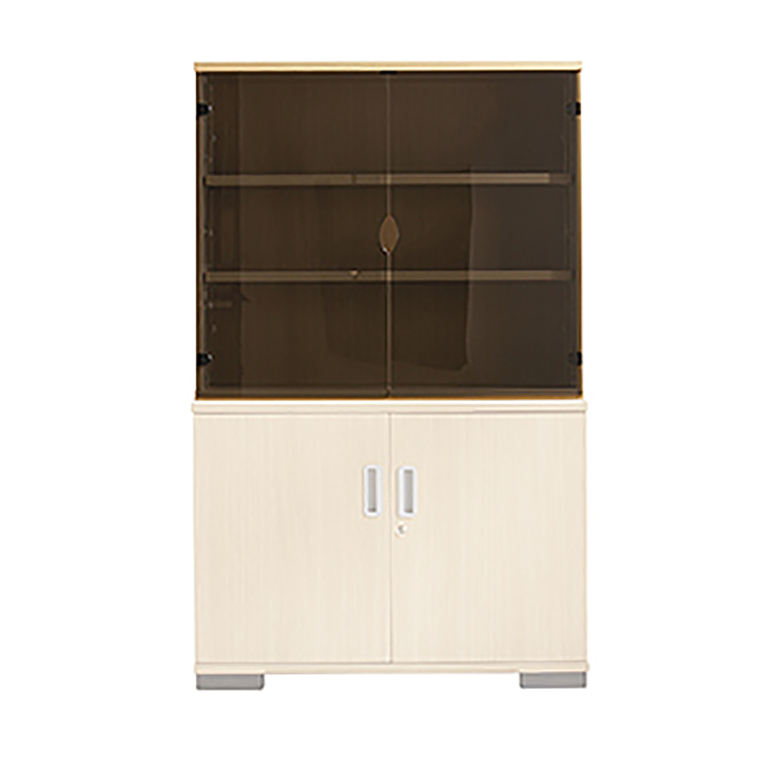 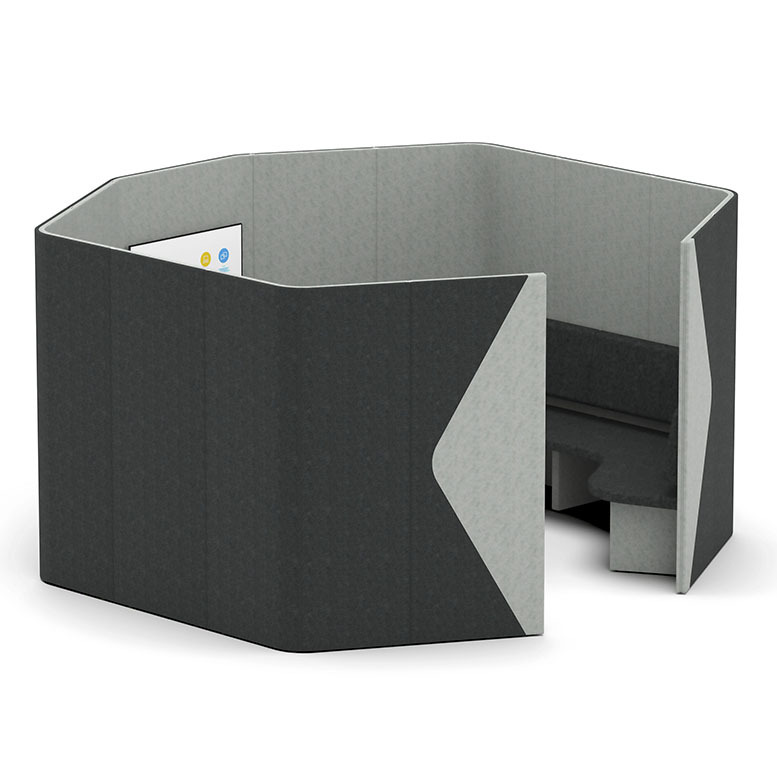 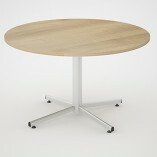 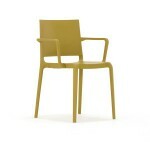 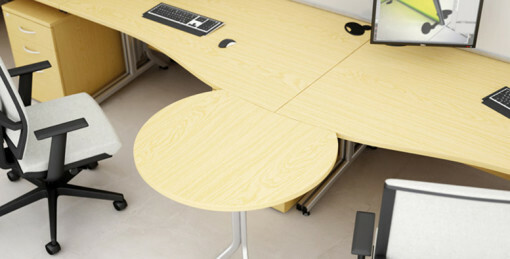 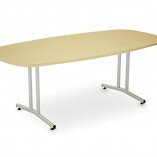 Ideal for offices, meeting and board rooms, cafes and libraries including hospitality environments.